Our aim is to provide our customers with a high-quality manufacturable product and faultless production. The results of the entire process phase are transferred to the pre-series and as required, subjected to further optimisation to avoid any faults during final manufacturing. 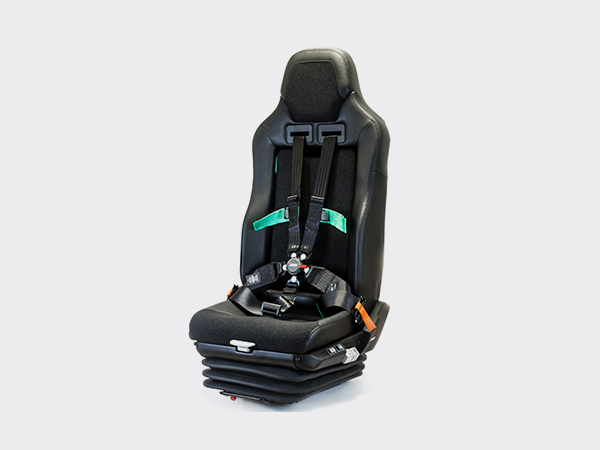 No matter whether the product is manufactured in series or in short manufacturing runs, we offer you all the options for the manufacturable production of seats in accordance with your individual requirements. Resource requirements are determined in terms of personnel, machines and test equipment. As required, a process FMEA (P-FMEA) is produced. Working and testing documents are produced for subsequent series manufacturing. Parts lists are generated in the IT system. Machines, plants, test equipment are procured as required. Personnel is hired and trained as required. Delivery dates, target figures and start-up curve are agreed with the customer. Samples are sent to customers based on specifications. Documents are handed over to series manufacturing managers. Series manufacturing managers are trained.